The Galaxy A series was quite popular amongst users due to the premium design. 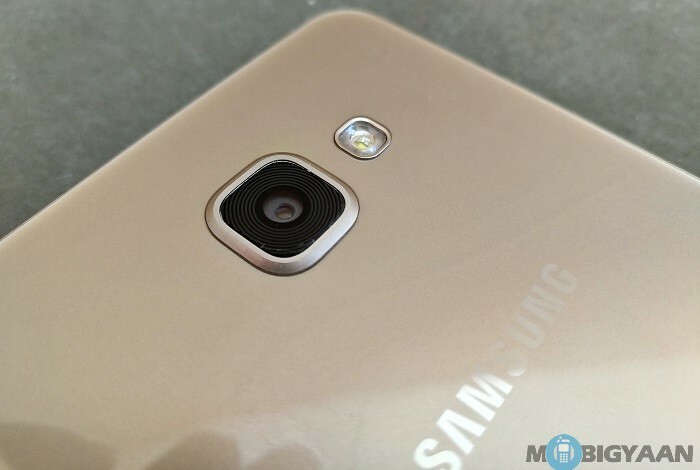 Now the Samsung Galaxy A7 (2017) has been spotted. The Samsung Galaxy A7 (2017) has just passed the Bluetooth certification. While there are hardly any details available, it does hint that the handset may be launched in the next few weeks. The handset is said to flaunt a metal unibody design with a fingerprint scanner embedded in the Home button. The device is rumored to have a 5.7 inch full HD Super AMOLED display. The Samsung Galaxy A7 (2017) is expected to be powered by the octa core Exynos 7880 processor with 3 GB of RAM and 32 GB of storage. Also expected is a 16 MP rear facing camera and a front facing 16 MP camera. The device is said to house a 3300 mAh battery. We can expect the announcement in the next few months.